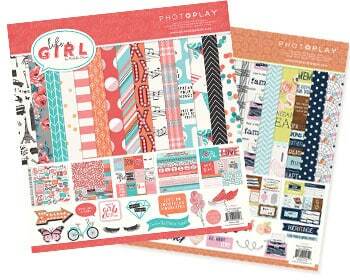 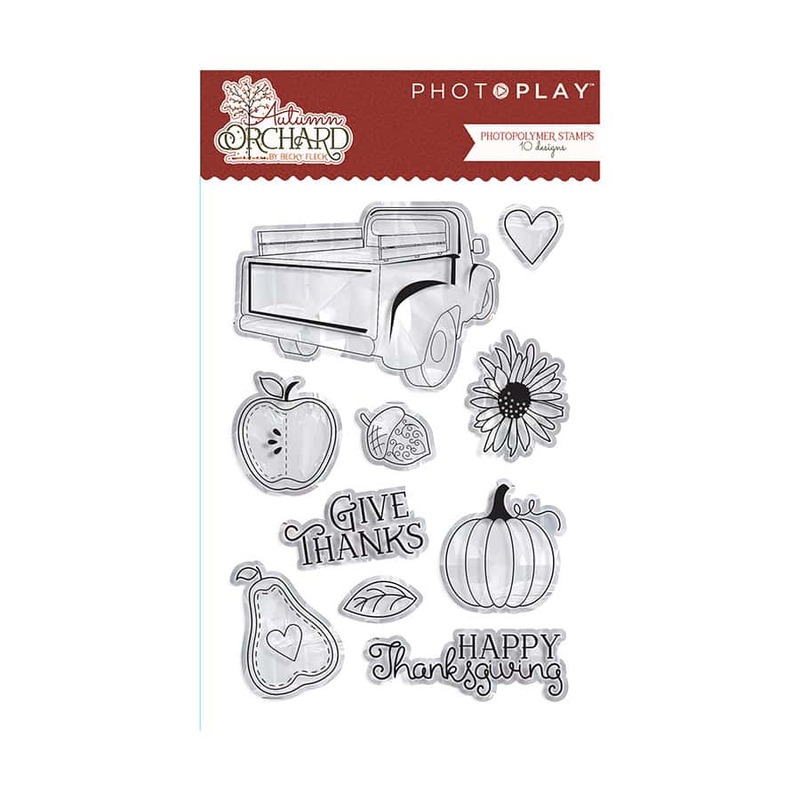 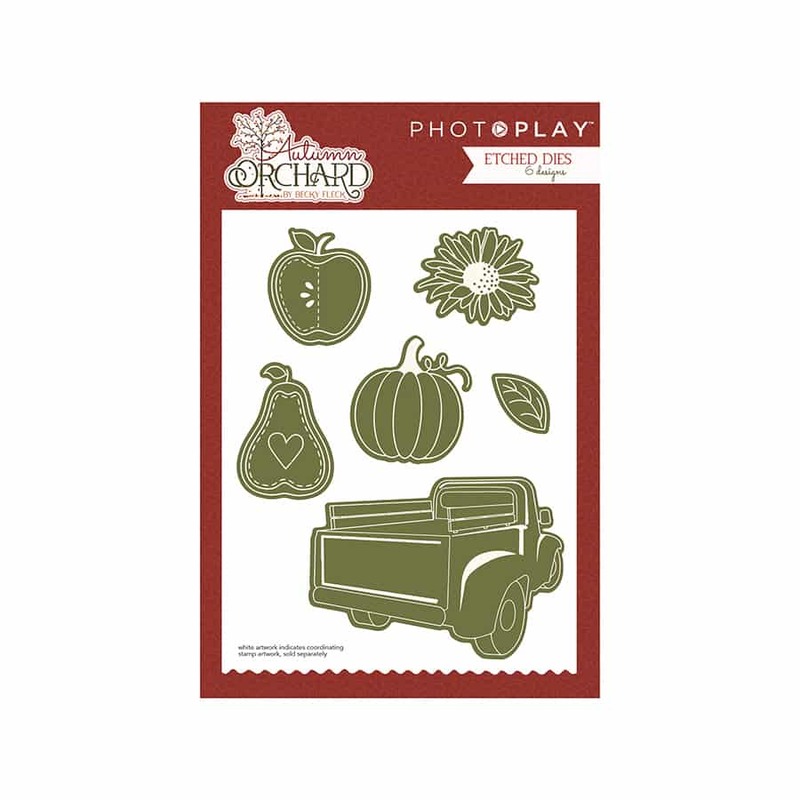 Autumn Orchard - Photo Play Paper Co. 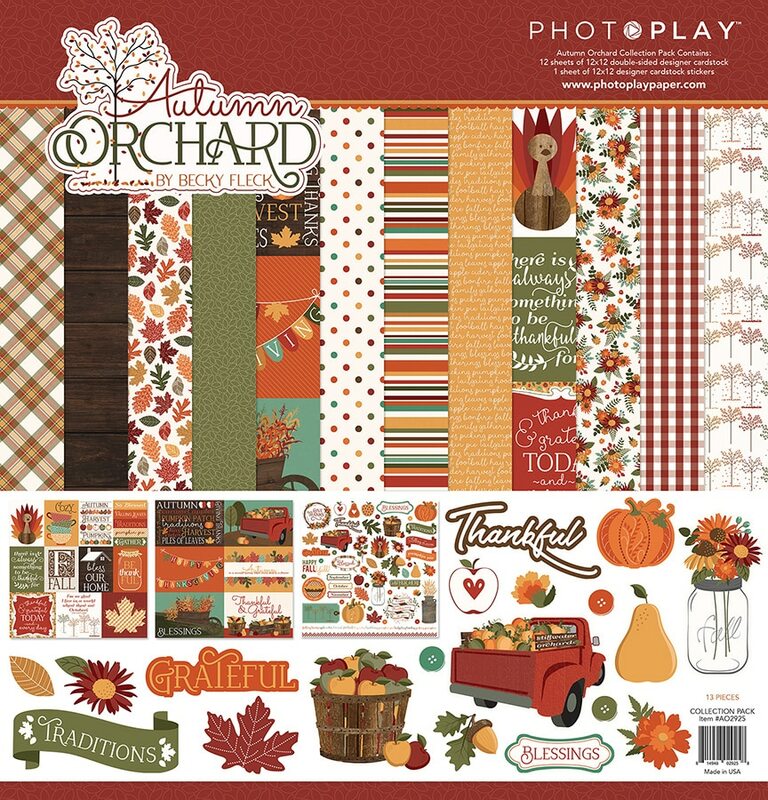 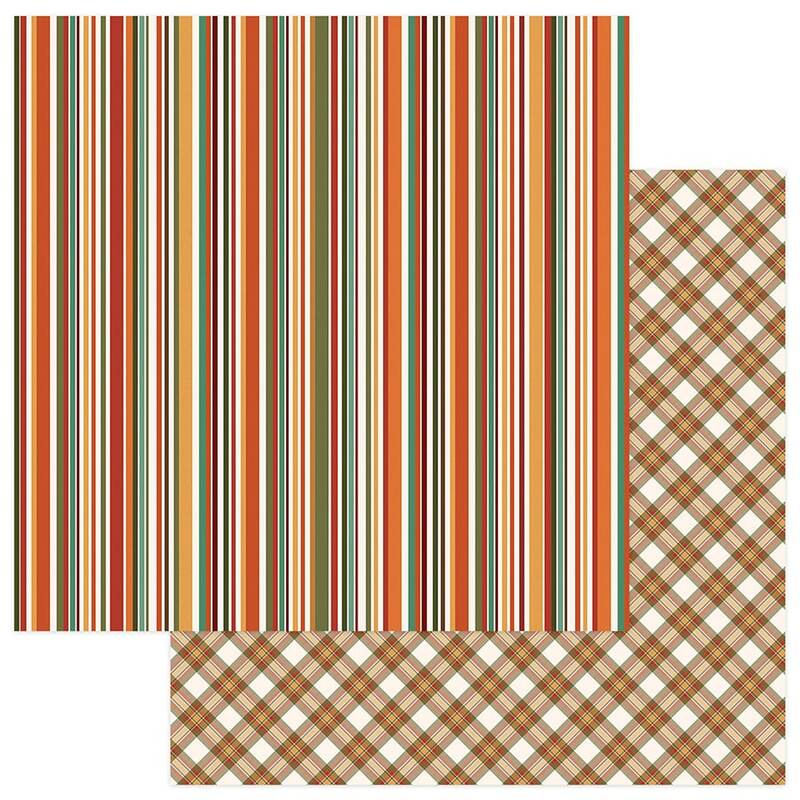 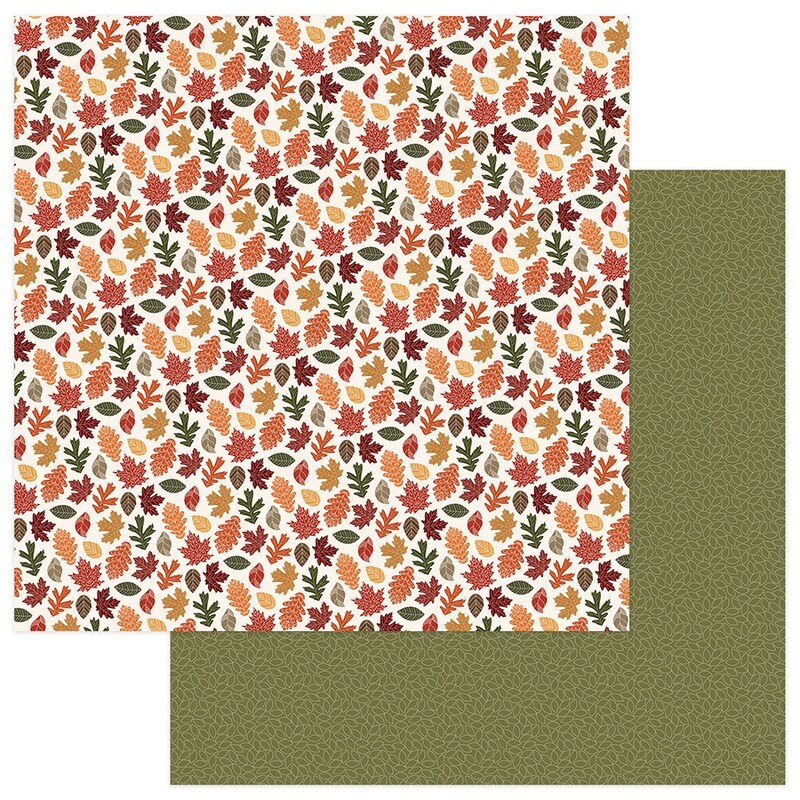 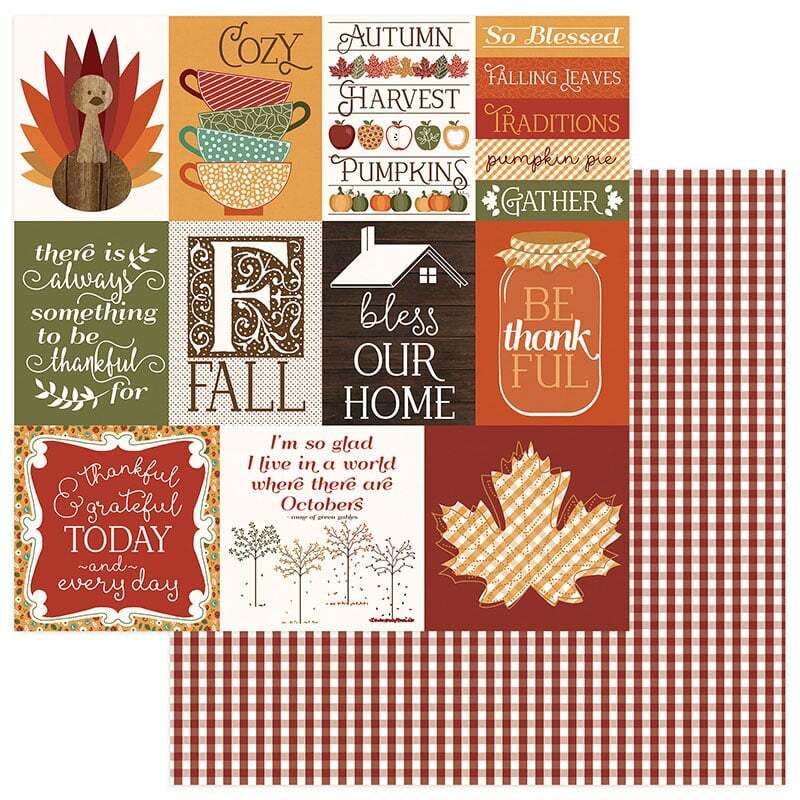 Cozy up this fall to the rich hues and warm patterns of Autumn Orchard. 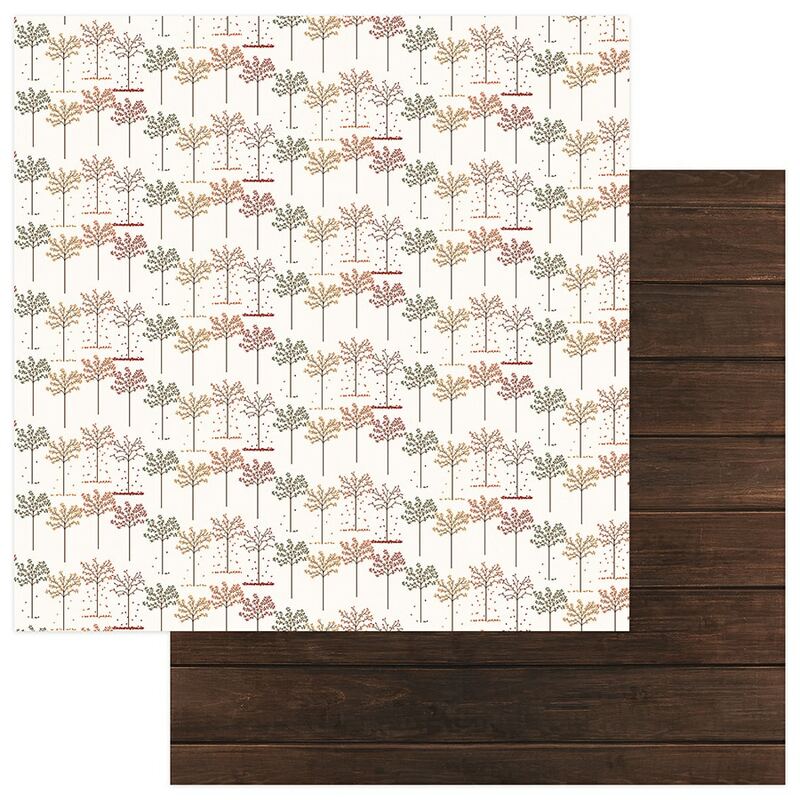 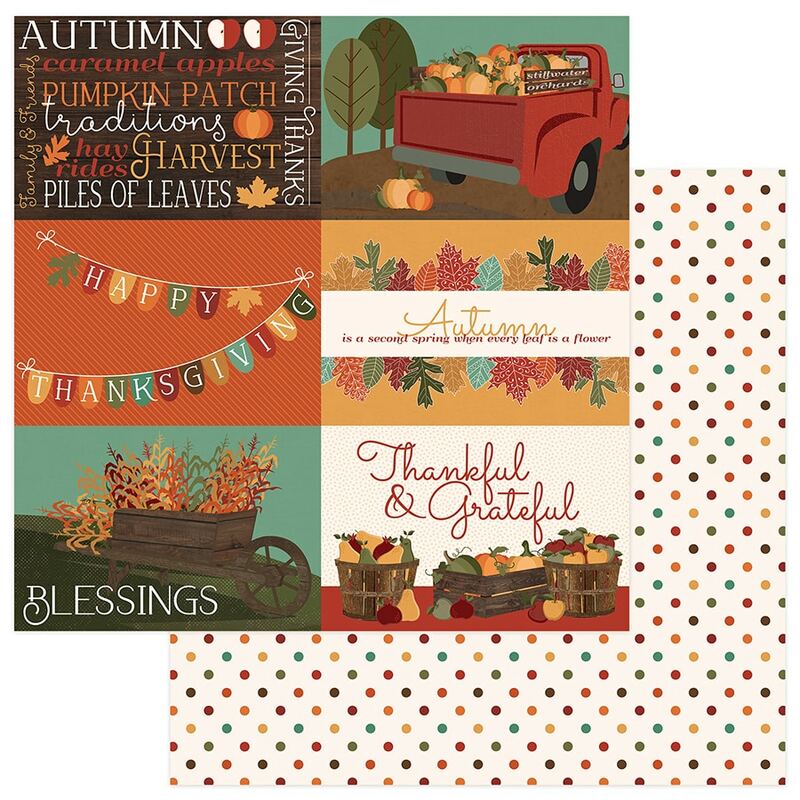 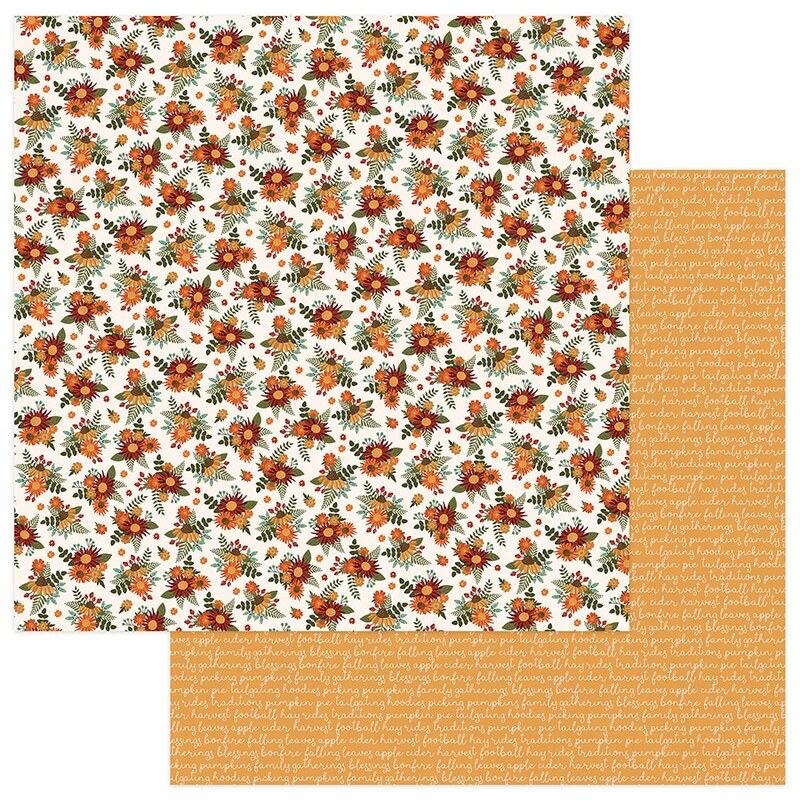 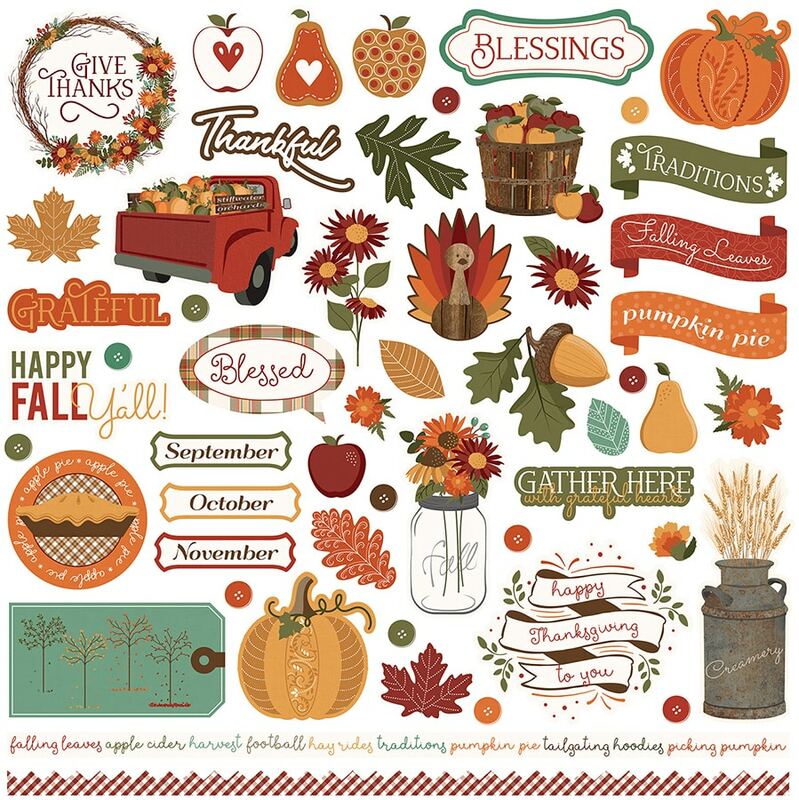 Seasonal florals, blowing leaves and beautiful, fall-inspired cut-a-parts are a perfect backdrop for all of your autumn memories!